This factsheet has been produced to provide information on the effectiveness of slow zones in reducing casualties and deaths, as well as their general characteristics and their impacts on traffic calming. The factsheet includes many references and was prepared by the UK's Royal Society for the Prevention of Accidents. 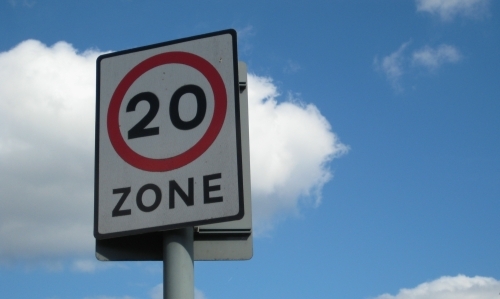 The factsheet is specifically about 20 miles per hour zones in the UK, but can be related to other countries and contexts.